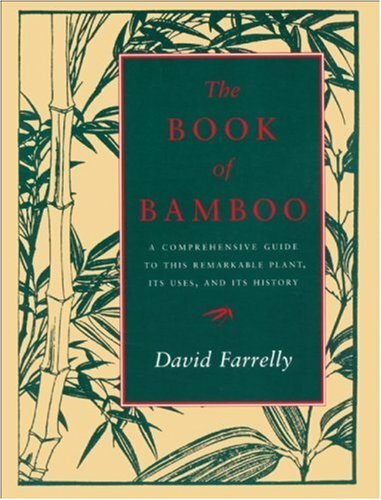 Landscapers, gardeners and garden books, frequently use common bamboo names to refer to popular bamboos. 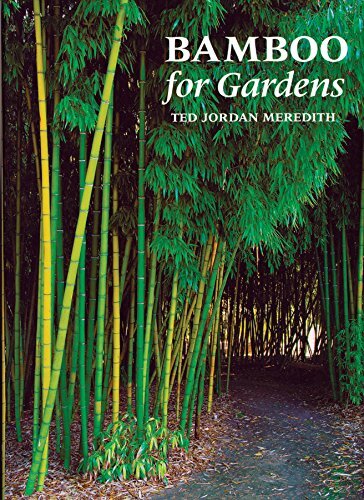 To help you find corresponding botanical names, the following list includes some of the most common bamboo names used in the United States and their botanical equivalents. 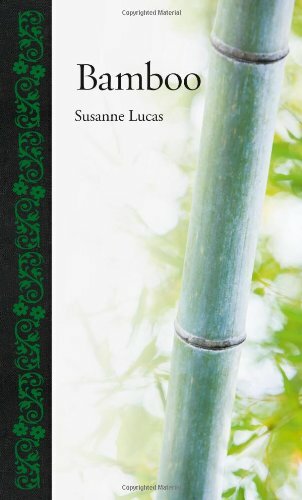 Chinese Reed Bamboo Indocalamus spp.